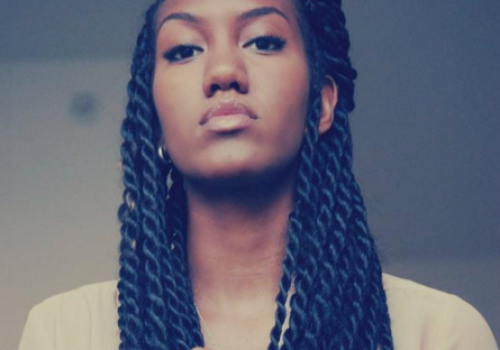 Natural hairstyles are beautiful and allows for showing your creative side. 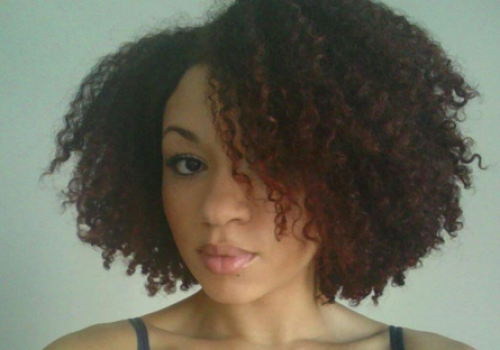 Women who choose to go natural have a variety of options for styling their hair. Some styles are intricate and take time to complete the look. 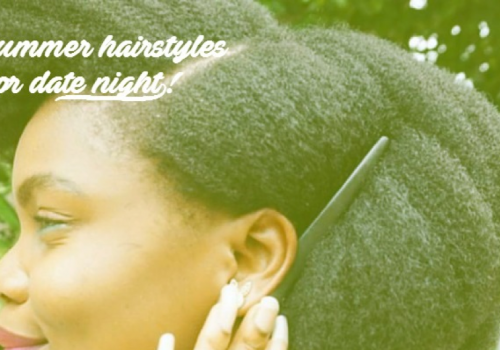 Other styles are easy to do and still look great for a night out on the town. 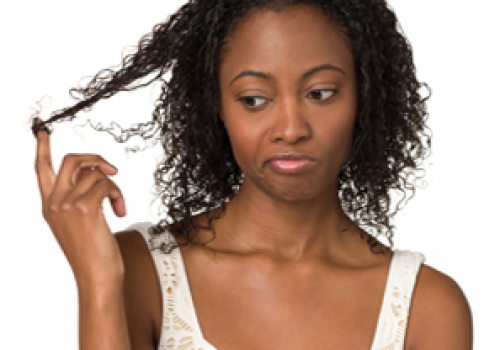 Some women are hesitant to transition from straight hair to natural hair because of not knowing how to style it. 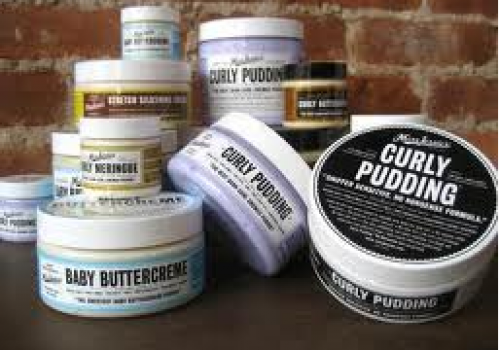 They also may believe there is more work involved in caring for their hair in its natural form. Unfortunately, there is some misguidance. For these reasons, they tend to continue wearing extensions or putting chemicals in their hair to straighten or curl their hair. 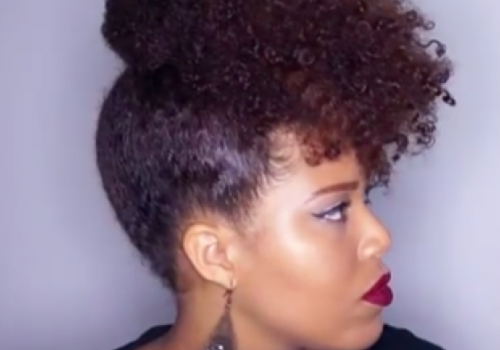 Natural hair is not difficult to handle when having access to styling product, tools and hairstyles. 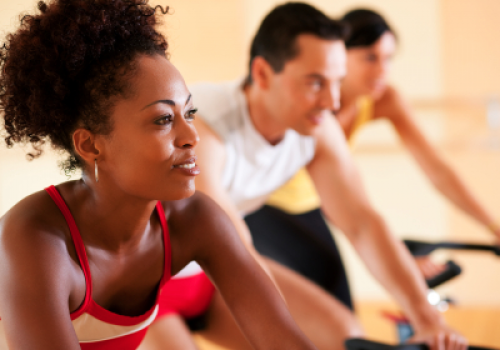 Natural hairstyles are becoming more popular because women like the way their hair look and have healthier styling options. 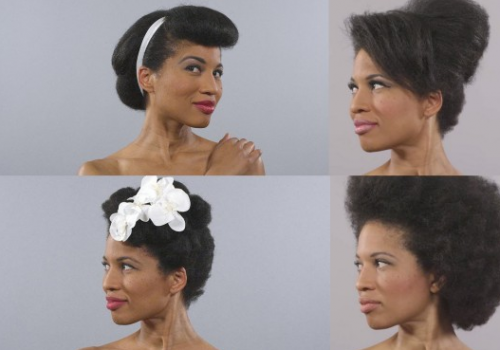 These are just a few styles that complement the hair natural curl or coil pattern! 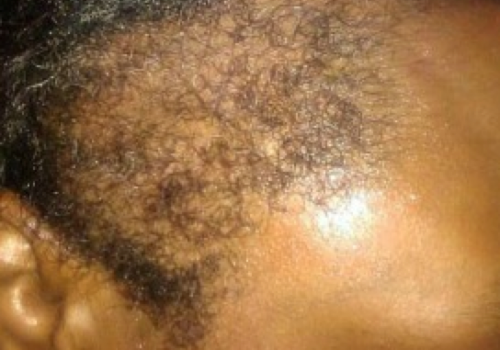 More and more women are choosing to go natural because chemicals are damaging on the hair. 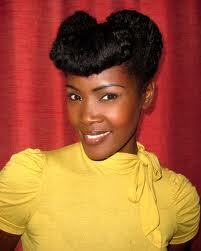 Women who have chose to be chemical-free are seeing remarkable result in their hair health and styling versatility.